Following 7 years in the television industry, Jed joined the group as a Director of Pepper Brand Managers in 2011. Highly skilled in media analysis and buying, Jed’s strong national network of media relationships gives Pepper an edge in negotiating the best media deals for it’s clients. 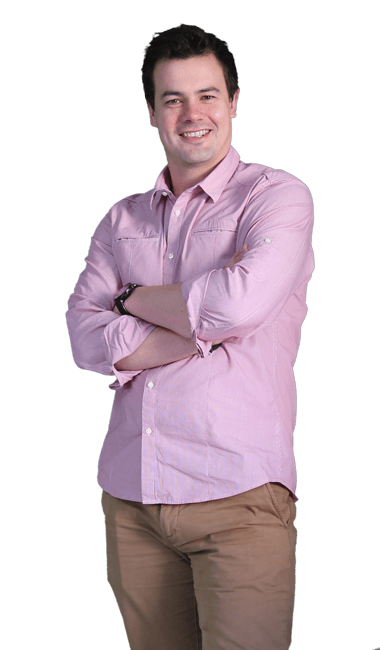 Jed also assumes the role of Producer on all Peppers major TV and Video production projects, and is responsible for the day to day running of the advertising agency.